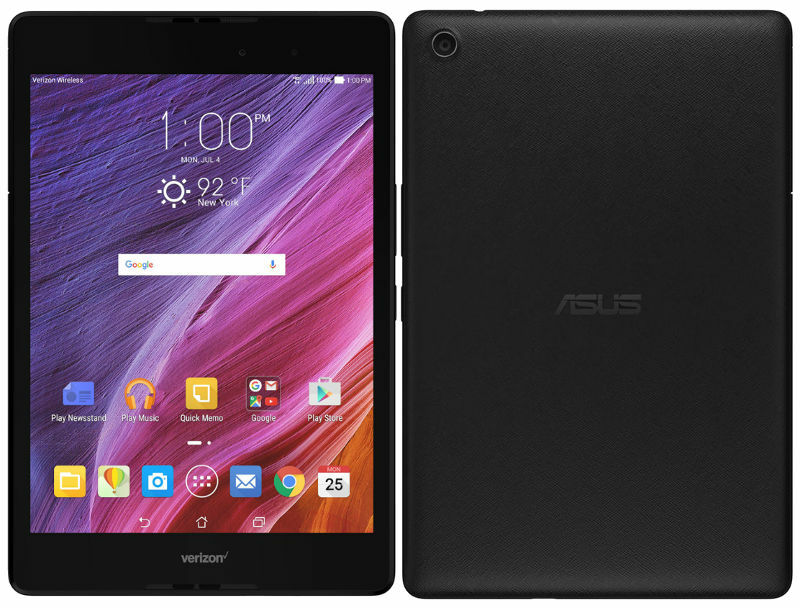 Asus announced the company’s latest tablet, Asus Zenpad Z8 for US operator Verizon wireless. The device was leaked recently. 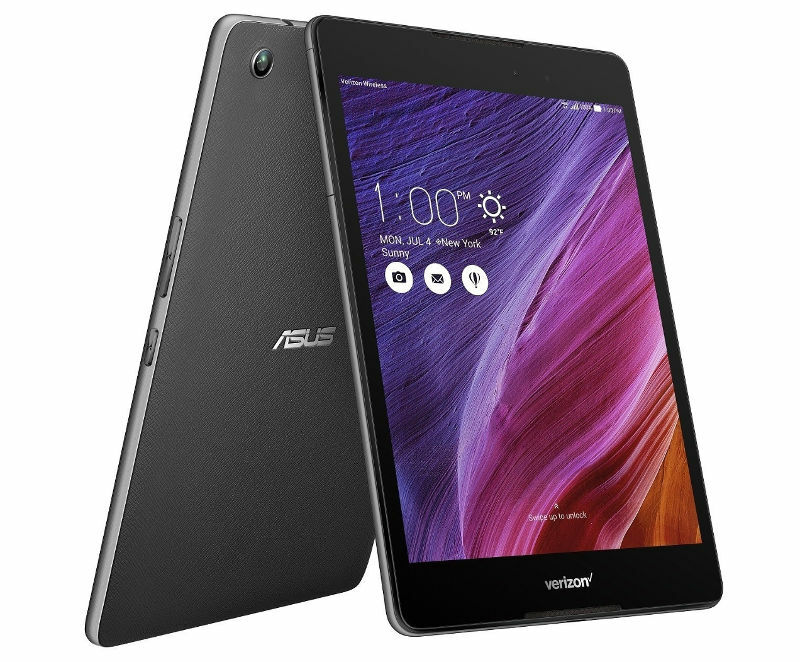 Asus Zenpad Z8 sports a 7.9-inch IPS display with 178-degree viewing angle at a resolution of 2048 x 1536 pixels. 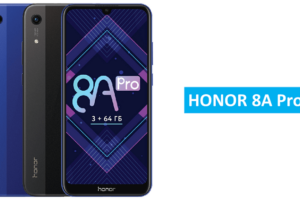 It is powered by Hexa-Core Snapdragon 650 (4x 1.4GHz ARM A53 + 2 x 1.8 GHz ARM A72) 64-bit processor with Adreno 510 GPU and runs on ZenUI that is based on Android Marshmallow. It has 8 MP primary camera and a 2 MP Selfie camera. The device has DTS-HD audio and Dual-front facing stereo speakers. It supports a USB-Type C, GPS + GLONASS, Bluetooth 4.1, Wi-Fi 802.11 ac/b/g/n (2.4/5GHz) and 4G LTE. 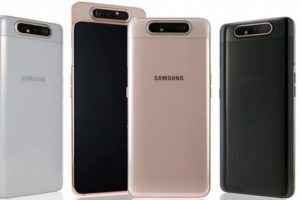 The device has a massive 4860 mAh battery and will be available in Black color at a price of $249.99 (Rs 16,285 approximately). The device will be available via retail stores from June 23. The device is also available via contract at a price of $10.41 for 24 months. Let us know your views on the device in the comments section below. We would love to hear from you.